Disney Princesses. . HD Wallpaper and background images in the Disney-Prinzessin club tagged: disney princesses group. 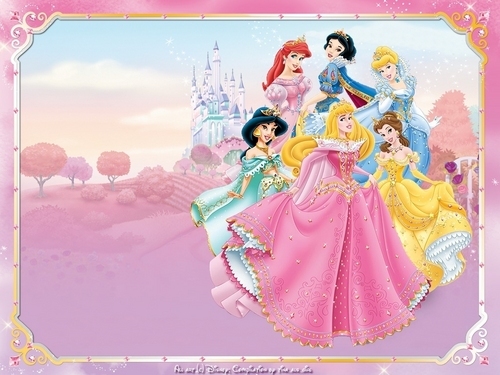 This Disney-Prinzessin wallpaper might contain zeichen, plakat, text, tafel, schilder, and poster. Princess star, sterne schmetterling from "Star vs. the Forces of Evil"